Are you worried that you suffer from a cracked tooth? 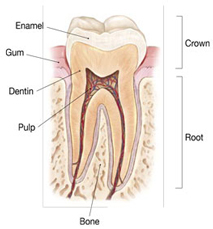 Do you know that endodontic treatment could save your cracked tooth? 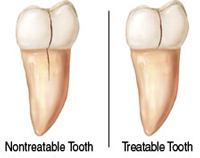 Before your symptoms worsen, visit an endodontist to see if your tooth can be saved. 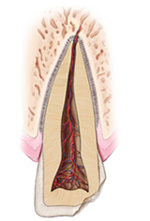 Endodontists are specialists at diagnosing your symptoms and saving your teeth.